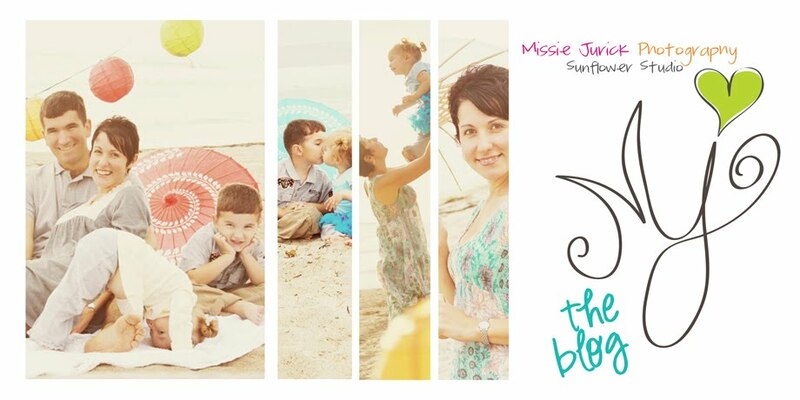 Missie Jurick Photography: New Blog! 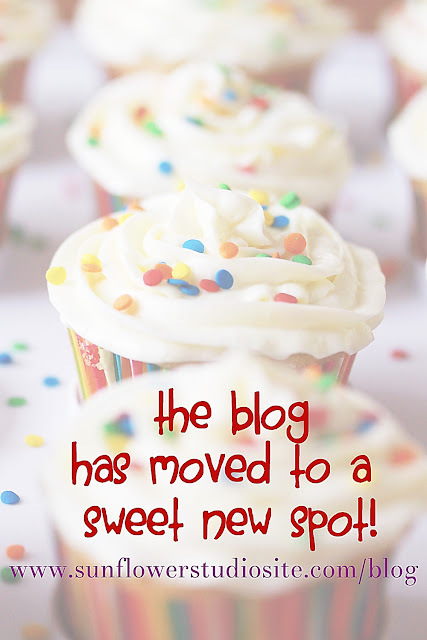 I am so excited for the fresh new blog I have for you to enjoy! Please head on over & check it out!